For anyone interested :3 From one of the best writer in tank design, along with C.Foss and Rolf Hilmes. The book has been out of print quite long time ago. and kinda outdated perhaps.. but it's very nice to read. Stealthflanker wrote: For anyone interested :3 From one of the best writer in tank design, along with C.Foss and Rolf Hilmes. ^its on KAT (kickass torrentsssss), btw. Many thanks Stealthflanker, this link works. On a separate note is there any book that you know of related to submarine designing? Thanks again. collegeboy16 wrote: ^its on KAT (kickass torrentsssss), btw. collegeboy16, is it possible to download from torrent safely? In other words by remaining anonymous? Most free proxy sites/VPN that I know of,do not work on torrent. Theory of Submarine Design by O.A Khalizev and Y.N Kormilitsin. Submarine Design by Ulrich Gabler. Chapter VIII from "Atomic Powered Submarine Design" by AA Narusbayev and VM Bukalov. This specificallyd eal with design of atomic machineries. have good datasheet of 1960's nuclear submarine reactors. This is gold. Many thanks Stealthflanker. Actually you can use Tor for torrent downloads. However Tor does give away IP during torrent download. A book by greek-cypriot journalist M.Ignatiou. A review of Henry Kissinger’s dark role in the 1974 Cyprus tragedy. One the tragedies that has insolubly wounded Kissinger’s reputation is the 1974 Cyprus events - the Turkish military invasion which led to the island’s division. A situation which remains quite the same until today, making Nicosia the only divided capital city in the world. From his side, Mr.Kissinger has supported that the United States couldn’t intervene in order to prevent Turkey’s invasion in northern Cyprus. For more than 30 years, the former U.S. Secretary has tried to "wash his hands" over the Cyprus Issue by arguing that he hadn’t the needed information in order to predict the aftermath of the coup against Makarios. However, Kissinger’s allegations have been decomposed, since the U.S. State Department published specific declassified documents. An important number of such documents certifies that the then U.S Secretary of State had in his hands relevant C.I.A. reports which were prognosticating the Turkish military operation. Did you read that book? Tried to order the original when it came out, but got a run around by the publisher so gave up. Im an avid reader, as im sure a lot of you guys are, so feel free to share any recommendations or tell us what you are reading now. 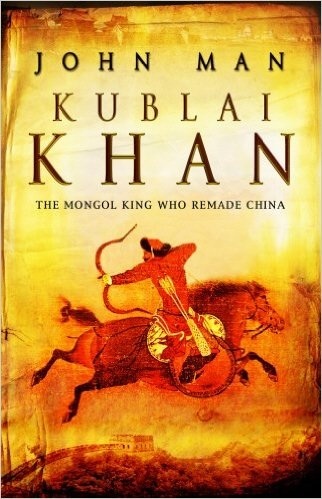 Im currently reading about kublai khan, the grandson of genghis khan who inherited the largest empire in history and doubled it. Genghis khan and the mongol empire is one of my biggest interests, id love to head out there oneday. Dragon's Wings by Andreas Rupprecht. Book about known chinese built and unbuilt aircraft. All i can say is what a monumental, stupid, grievous, crippling mistake the sino-soviet split was for China, and for USSR as well (along with the "great leap forward" and the "cultural revolution"). China lost 20-25 years of potential technological know-how and advancement. does anyone know where you can get a copy of this? thanks for the info, but its not the book i was looking for Russian Weapons in Syrian Conflict”. 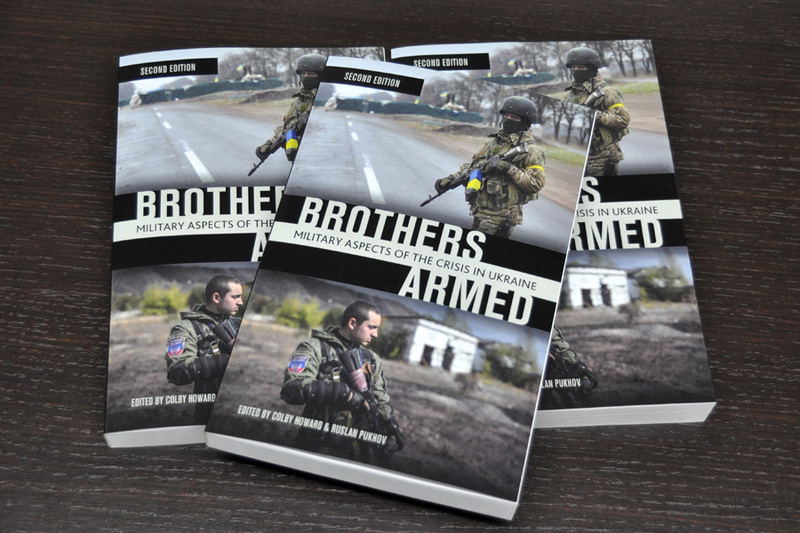 The book’s editor, Prof. Valery Polovinkin, the book you suggest is about Russian air force by different author. but thanks anyway will give it a quick read. Just got a book by a Russian author on kit and uniforms from the Afghan war in the Soviet period. But this book is 90% photos of gear from the Authors own collection. During the 1980s he taught Afghan girls to speak english and collected all sorts of items. 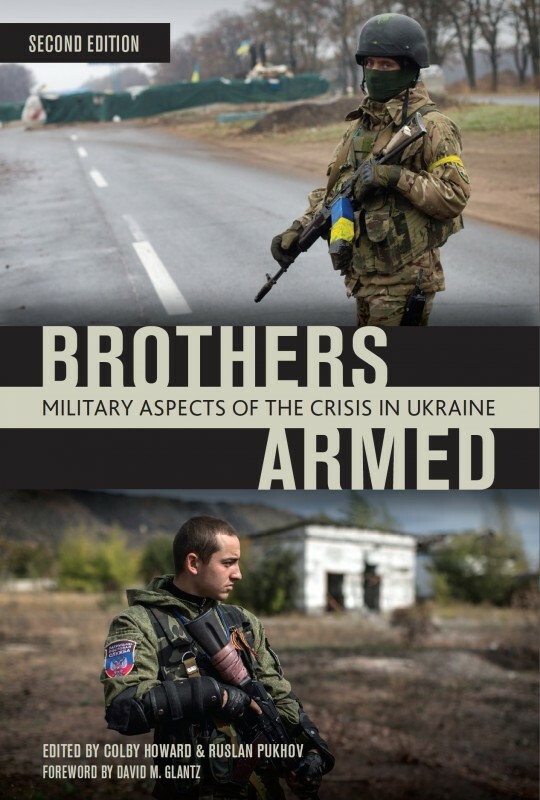 The book does not include weapons, only kit and clothing, though it does include ammo. I thumbed through it from cover to cover and found it all rather interesting. It is a hard cover book of good quality that is a good addition to my library.